What exactly is the OLEV EVHS grant? As an additional incentive for UK drivers to reduce emissions, the government grant for Homecharge units has been provided by the Office for Low Emission Vehicles (OLEV). The OLEV Grant, also known as Electric Vehicle Homecharge Scheme (EVHS), provides £500 off the cost of purchasing & installing a home charging point and can be claimed on the majority of plug-in vehicles on today’s market. You can claim one charging per eligible vehicle and up to two charging points per household. 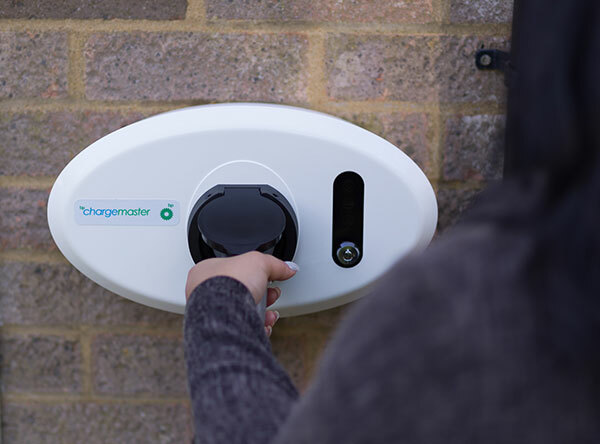 To qualify for the OLEV Grant, you must have off-street parking (such as a driveway or garage) and you must use an OLEV-approved home charging point installer, like Chargemaster. Depending on your property, we will give you expert advice on eligibility. How do you claim the OLEV Grant? Our dedicated grant team here at Chargemaster will do all the paperwork for you, so you don’t have to worry about it. Simply fill out the application form today and we’ll do the rest!